Plans for Ontario’s new super health agency are already underway, CTV News Toronto has learned. 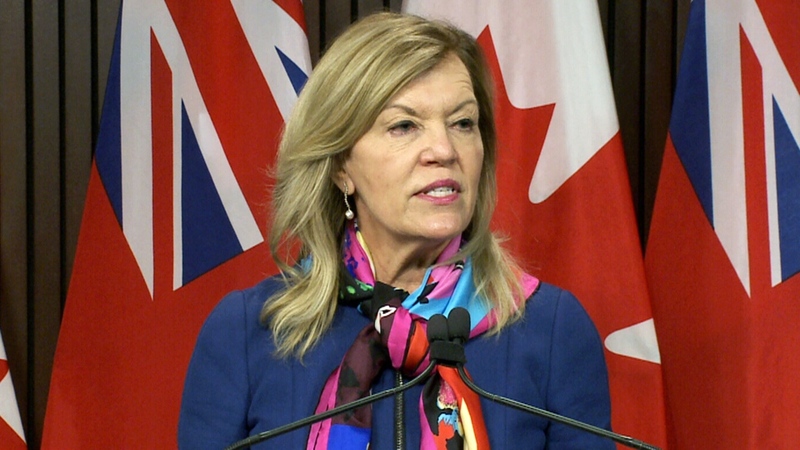 According to cabinet orders signed by Health Minister Christine Elliott on January 17th, the province is creating a crown corporation called "Health Program Initiatives" to oversee the Ford government's healthcare overhaul. The crown corporation is being created from the ashes of several agencies which the Progressive Conservatives intend to dissolve, including Cancer Care Ontario, E-Health and 14 Local Health Integration Networks. Three high-ranking civil servants were appointed to the newly created agency by a cabinet order, but according to senior government sources, they are considered to be placeholder names as the ministry creates the framework for the agency. The appointments are not intended to be permanent. 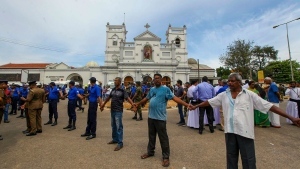 The cabinet appointments, however, help verify the authenticity of the leaked planning documents, which highlight some of the ministry's achievements in 2019 listed on a page called "January critical milestones." In addition to creating the super agency and appointing the interim board of directors, the leaked document also says cabinet "approved the full integrated care transformation plan," which includes sweeping changes to the structure of Ontario's health system. The Premier's Office wouldn't confirm nor deny that the transformation plan had been approved by top ministers, citing cabinet secrecy. In a statement, Elliott said much of the material has "never even crossed the minister's desk" but would not confirm that any plans had been approved by cabinet. "Unfortunately, due to the importance of cabinet confidentiality, we are unable to confirm what has gone through the cabinet process," Elliott said in a statement.